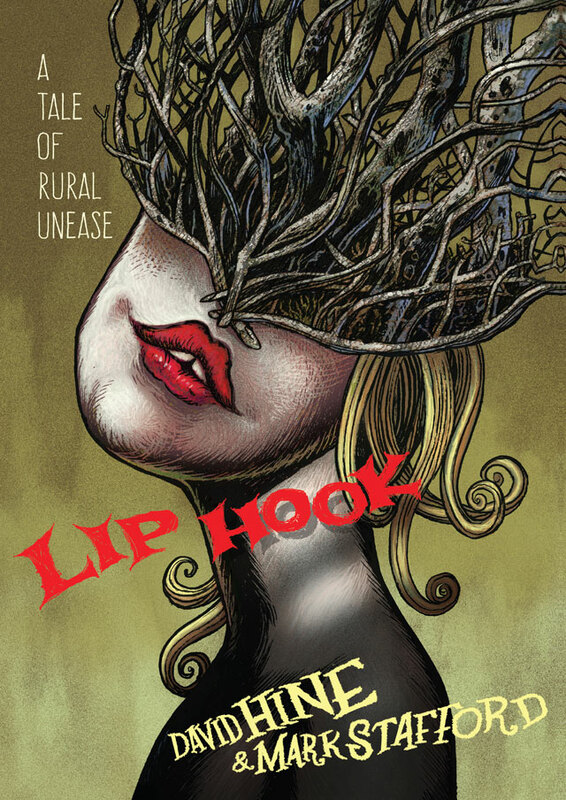 Somewhere in the British Isles, at the end of a neglected byway, lies a village called Lip Hook. 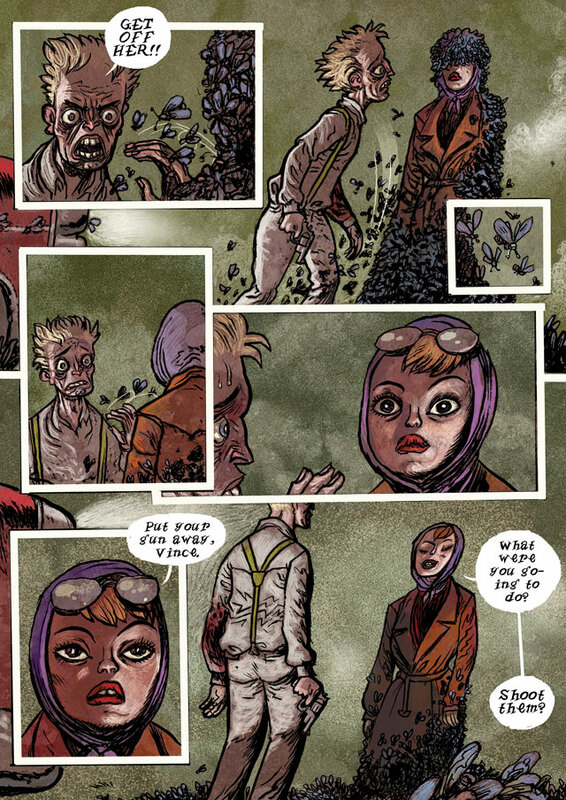 For its inhabitants, this place is more than the end of the road – it’s the end of the world. Beyond it, there is nothing but mist-shrouded marshland. Few travellers choose the road to Lip Hook. Then two fugitives emerge from the fog, seeking refuge at the Hanged Man Inn: a dangerously beautiful woman and a man with a gunshot wound and a suitcase full of treasure. As the disruptive outsiders’ influence grows, a false faith grips the community, returning its followers to ancient ways and resurrecting a secret history perhaps best forgotten.